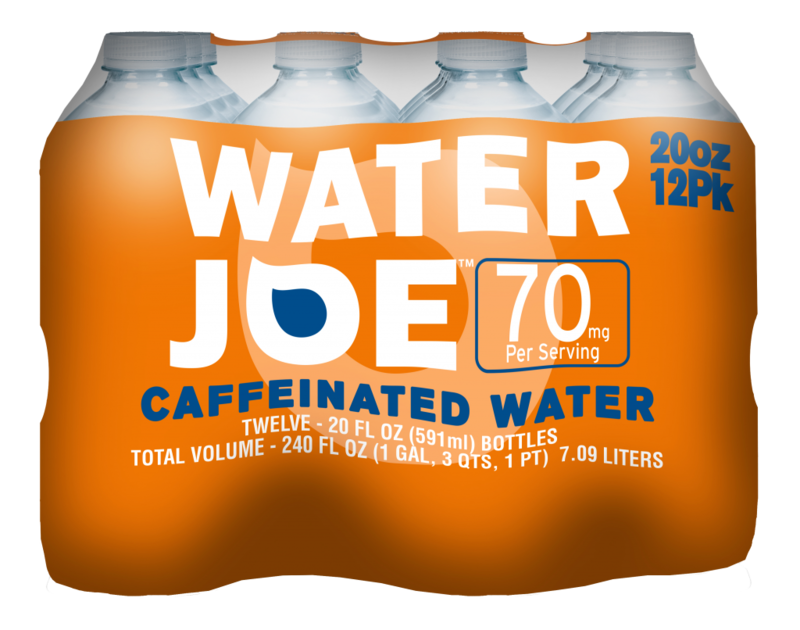 Water Joe entered the scene in 1996 as the brainchild of a college student, who didn’t like coffee or colas, but wanted something to drink to help him stay awake and study. He knew that everything starts with an idea… he thought, why not put caffeine in water? It was the perfect no-frills product for people looking for a healthier non-carbonated alternative to coffee, soda and other sugary energy drinks. 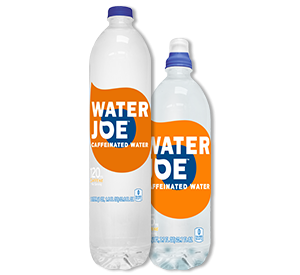 With no calories, sugars or artificial flavors, Water Joe tastes like… well, water – water with a work ethic. With the caffeine equivalent to your average cup of Joe (coffee), Water Joe became the world’s first caffeinated water! Join The Conversation With #DrinkJoe! Unlike your ex, we like being followed and talked about. 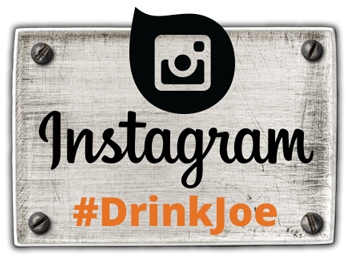 Join the fun and “show us how you Joe” on Instagram using the hashtag #drinkjoe for a chance to win a FREE Water Joe! As they saying goes… pictures or it didn’t happen. Every bottle of Water Joe is infused with a kick of caffeine to get you through your day. Our 700ml bottles are infused with 85mg of caffeine and can be found in various retail locations including your favorite grocery or convenience store. Need an extra pick me up in your day? Get your hands on a whole liter of Joe to conquer your daily demands. Our 1L Water Joe bottle is infused with 120 mg and can be found in various retail locations including your favorite grocery or convenience store. When 1 bottle is just not enough, quench your thirst and hydrate yourself with a Water Joe 12 pack. Every 20 oz. bottle is infused with 70mg of caffeine. Our 12 packs can be found at over 1,000 retailers nationwide.